Showman Excavating can be the prime contractor for a design-build team. If you're ready to start your project from scratch, whether you already have land or not, we will identify and manage architects and civil engineering contractors to minimize project costs. 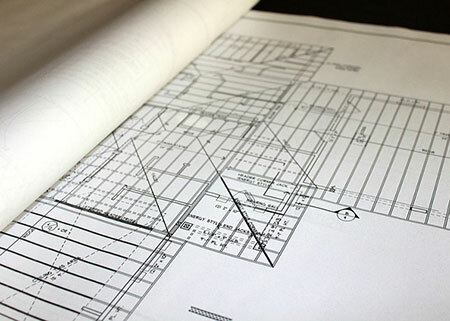 With strong working relationships, experienced consulting and specialty field services, we have extensive experience in managing design-build projects of varying sizes and complexity. Showman’s attention to detail and communication was a valuable part of making the construction process run smoothly and efficiently.